Is It Wise To Keep My Wisdom Teeth? Wisdom teeth, or third molars, typically appear between the ages of 17 and 25. Most adults have four wisdom teeth; although, it is possible to have fewer teeth. Sometimes you might not know you have them until our dentists take a full-mouth radiograph (X-ray) to detect the unerupted teeth. 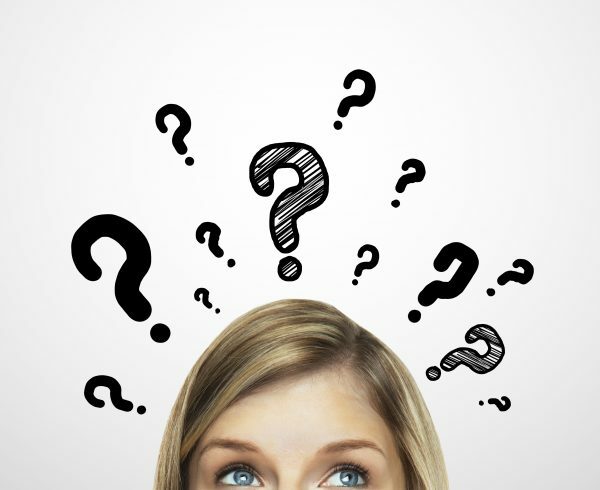 Contrary to their name, wisdom teeth may not contain the key to solving all your problems; in fact, there is often a discrepancy between jaw and tooth size with too little space available to accommodate the wisdom teeth. As a result, wisdom teeth commonly affect other teeth as they develop by becoming impacted, coming in sideways, or in fact, it seems — every which way, but up! If you or your teen are experiencing symptoms in the back of your mouth, such as persistent pain, stiffness and pain in your jaws, and/or tender gums, it may be related to the wisdom teeth. 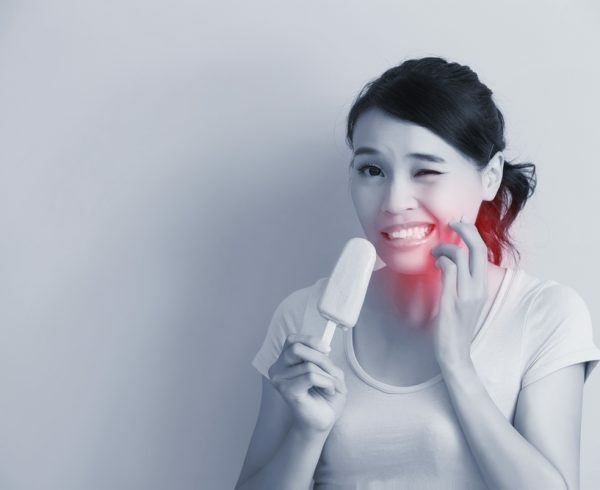 You may feel pain when you’re eating, brushing, or even throughout the day due to inflammation associated with the eruption of the teeth or impaction of the wisdom teeth on other teeth. If the wisdom teeth are growing in sideways, the pain caused typically increases the longer you leave them untreated. If you or your teen are asymptomatic, our dentists may still advise you to extract the wisdom teeth electively, usually due to existing or anticipated risks, such as gum disease or cavities related to misalignment of the teeth. 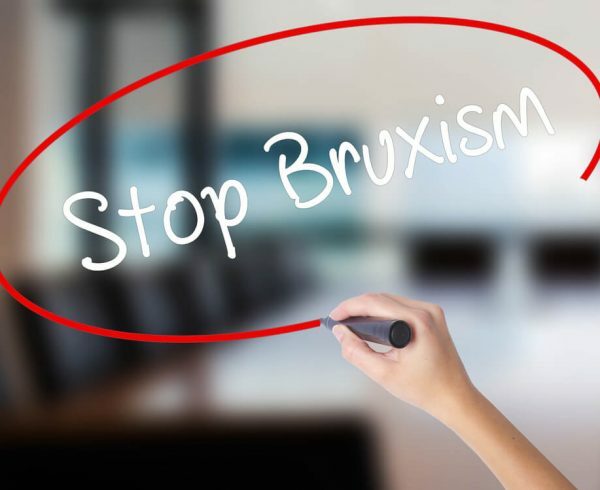 As every individual is unique, the ultimate decision regarding the management of such teeth is best made by an expert dental health professional. And this decision should only then be made after clinical examination and review of factors such as your age, position of the tooth, the anticipated difficulty of removal, and risks associated with the removal. When Is The Right Time To Remove My Wisdom Teeth? 1. Reduced risk – teeth develop by elongating from the crown down to the roots. Early removal of the tooth crown before root development may be linked to fewer problems after surgery. In other words, by predicting impaction and thus removing wisdom teeth as they are forming, it may make removal and healing easier with fewer complications for your teens. 2. Avoid pain – elective removal of wisdom teeth can prevent future gum disease, inflammation of the gums, and/or cavities. This reduces discomfort for your teen. 3. 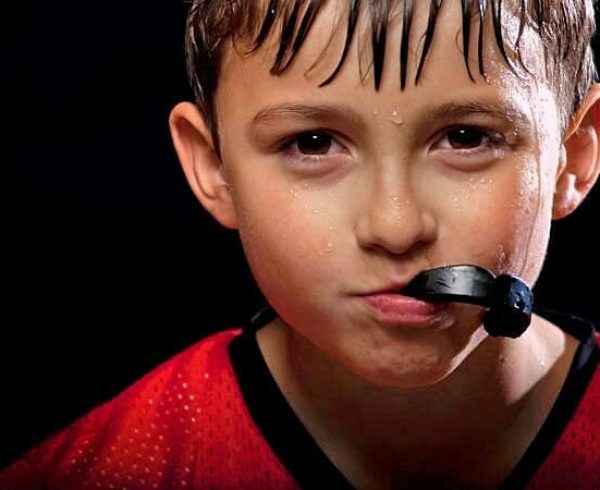 Convenience – it may be more convenient as a patient to have the surgery scheduled electively when it fits best into your teen’s schedule than to wait for an emergency situation that would be more disruptive to activities our patients are involved in (school, sports, extracurricular activities, etc.). How Should I Prepare My Teen For Wisdom Teeth Extraction? 1. Schedule a checkup – as with all areas of medicine, proper assessment and diagnosis of a situation are paramount to successful surgery, healing, and prevention of unfavourable effects. 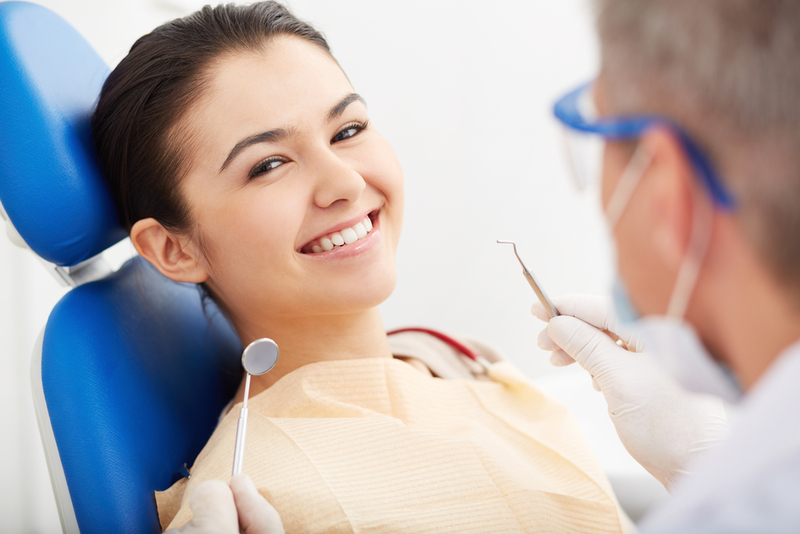 Let us build a rapport with your teen prior to the procedure. 2. Make necessary plans – make sure your teen’s wisdom teeth procedure is scheduled on an appropriate date, with ample time allowed for recovery. Your teen shouldn’t have to worry about upcoming events, important tests, etc. while recovering from extractions. It can take up to a week or more to fully recover after the surgery, so be sure to take this into account when scheduling. If needed, we will provide M.C. for up to 5 days. 4. Watch out for complications – while they are uncommon, complications can arise that delay the healing process. Only a very small percentage — about 2% to 5% of people, develop dry sockets after a wisdom tooth extraction. Please follow our instructions on caring for the socket, if the pain becomes intense after 3-4 days, it may be a sign of dry sockets. Please let our dentists know so we can help your teen through the healing process. Don’t hesitate to contact us https://www.purenzdental.com/contact/ any time before or after your teen’s wisdom teeth procedure. If you have any questions, concerns or need any reminders on post-operative care, give us a call at +65 6463 0257. We are open Mon-Sat (except public holidays), our friendly and knowledgeable front desk staff is here to help guide you through the healing process. 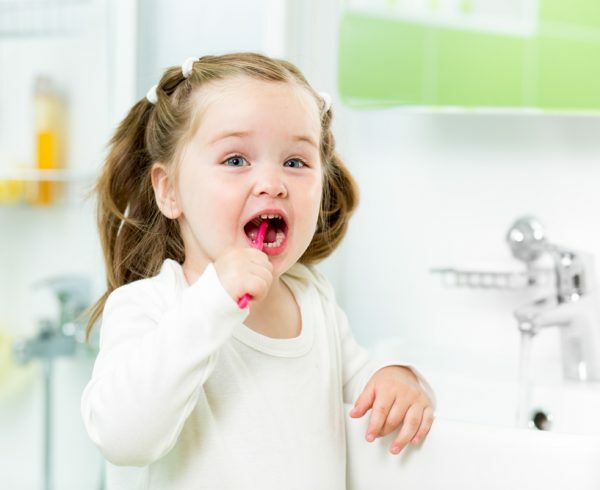 How to know if your child has good oral hygiene? 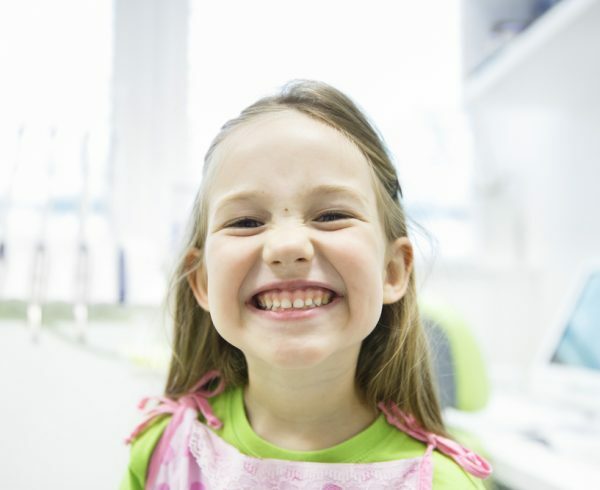 Dental Trauma – What to do when my child’s tooth falls out from trauma? Teeth grinding – How do I know I am grinding my teeth? Our lovely dentist Dr. Ali giving a very important lesson to the kids at preschool how to care for their growing teeth. If you want our dentists to do oral screening and talk at your kids’ school do let us know too. We are always on a mission to help more kids learn how to care for their beautiful smiles! Always a pleasure seeing our patients flashing their best smiles! Thank you for allowing us to refresh your smiles! Our little patient flashing a big smile with our friendly dentist Dr. Justin. 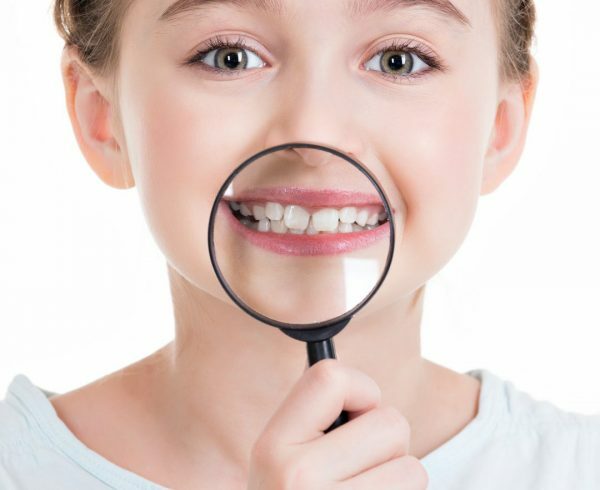 Have you arrange a dental check up for your kids this school holiday? Copyright 2018 Pure NZ Dental Pte Ltd. | All Rights Reserved.